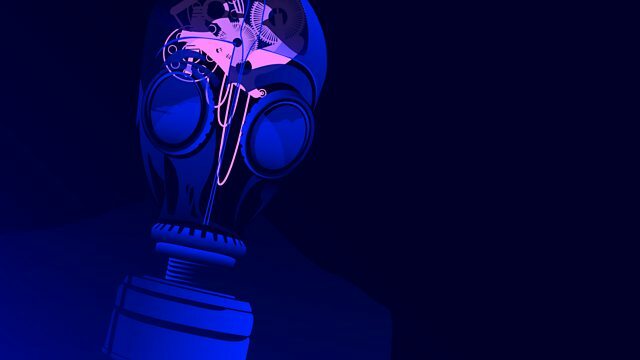 BBC Radio - Tomorrow’s World, Outbreak! Do more aggressive and unknown outbreaks lie in our future, and how can we contain them? Do more aggressive and unknown outbreaks lie in our future? In a world where we continue to be struck by new pathogens, Britt and Ellie pit two teams of scientists against each other. In a game with a virus at the heart of it, one team works to spread it, the other tries to contain it. Will lives be saved or will the virus prove too deadly? Plus, join us as we journey into the hidden depths of a level four containment lab where some of the most contagious viruses in the world are housed. Please note: this episode contains mild swearing. Join a potentially life-saving citizen science experiment. Find out more with Research Councils UK. Could my next infection kill me? Living with a recurring superbug infection which is resistant to antibiotics. The greatest accident? Find out more with the Open University. Could you be carrying a fatal virus without realising?